Discovery of CRL's deep and diverse collections is a key to student and faculty success. Although CRL makes 1.4 million records available through its catalog, in OCLC’s Worldcat, through all of the major discovery layers, and as files to load in your local catalog, getting the records in front of patrons can still be a challenge. 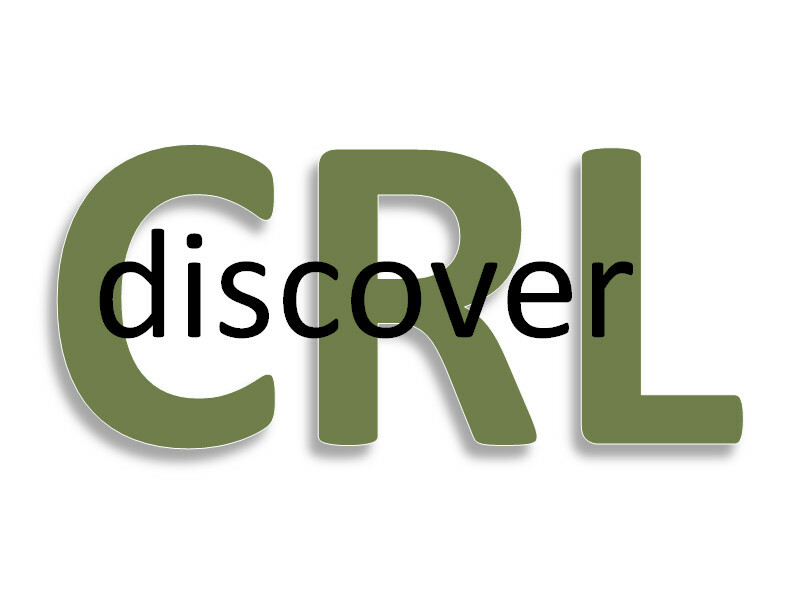 Join CRL’s first webinar devoted to discovery, with information and tips on optimizing library catalogs and discovery services for patron success. CRL Director of Technical Services, Amy Wood, will give a brief overview of CRL collections, outline the major ways of using CRL records to gain access to the collection, providing specific examples of what works and what doesn’t. The session will encourage discussion and sharing of expertise, anticipating possible future sessions exploring specific local implementation challenges.